A premium class spa hotel: the Preidlhof*****. ... means having time to enjoy life to the fullest. 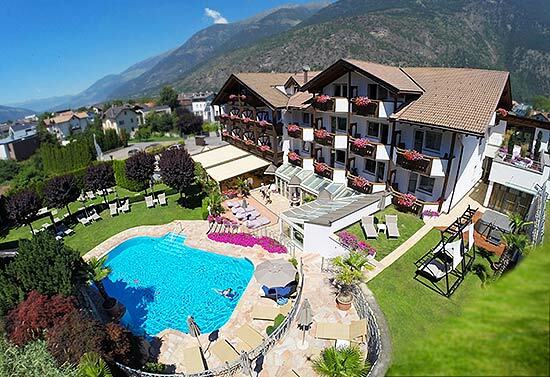 DolceVita is, however, also a breath of southern "sweet idleness", enriched with South Tyrolean mountain air, Mediterranean sunshine and plenty of love for life. See here for our DolceVita benefits. The DolceVita Hotel programme allows you to benefit from all offers and services of the five active and spa hotels that are situated a maximum of 30 kilometres from one another. Whether it is the gourmet breakfast buffet, pool complex, spa area, range of activities, vitality buffet in the afternoons or gourmet menu in the evenings - it is in your hands! Your holiday in South Tyrol can be so varied.